Individuals vary in their responses to stimulant drugs, and several lines of evidence suggest that the basis for this variation is at least partially genetic in origin. Association studies have examined the effects of polymorphisms in specific genes on acute and chronic responses to stimulant drugs. Several of these genetic polymorphisms are also associated with other psychiatric dimensions and disorders. 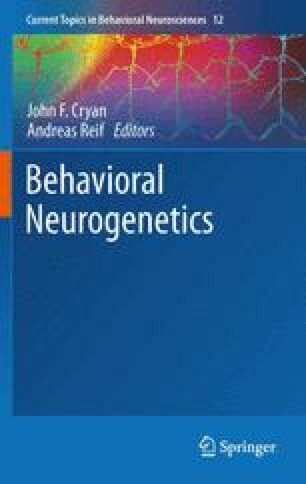 This chapter examines the evidence for genetic associations between the genes that have been most carefully examined for their influence on the response to stimulant drugs. This work was supported by NIH grants DA02812, DA027545 and DA021336.